This program greatly expands the materials available to you across the commonwealth and is a great example of cooperation among Virginia academic libraries. Walk in, register, browse and check out. 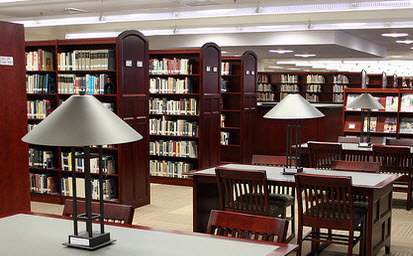 A list of participating libraries can be found here: http://www.vivalib.org/borrowing/ A click on the participating library will take you to a description of their lending policy. When visiting other libraries, please be sure to have your ID with you. 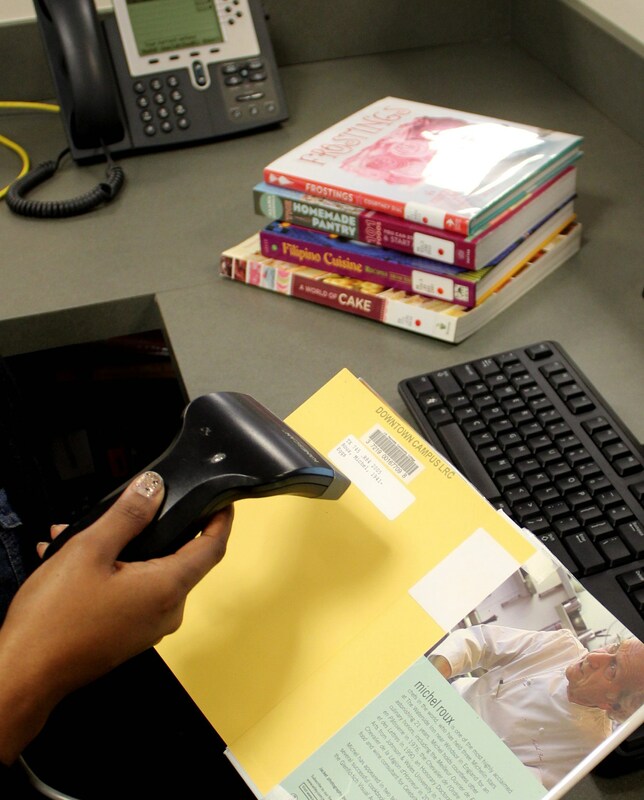 Lending libraries will check our directories to validate that your are a current student or faculty member. So spread the word — Virginia’s resources are our resources! Encourage Reynolds folks to use other libraries and let your academic family and acquaintances and know that the Reynolds Library is here to serve them too!